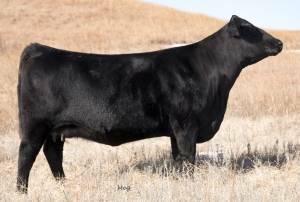 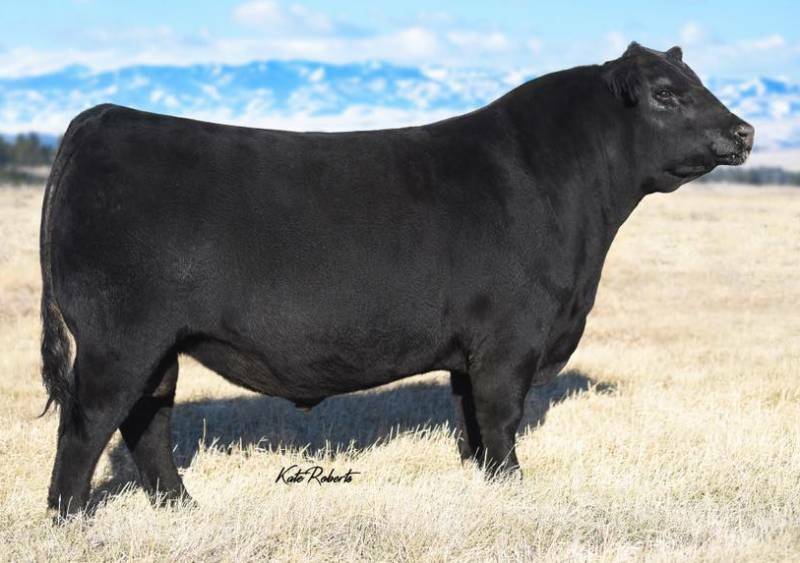 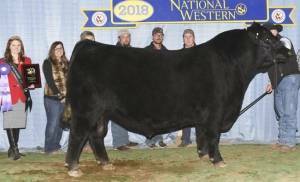 Silver Star was the exciting 2016 NWSS High Selling Angus Bull in the Angus Bull Sale! He's an outcross pedigree to many of today's most heavily used sires, however he has excellent genetics and maternal lineage behind him! He is a freak necked heifer bull that will sire great looks with performance! 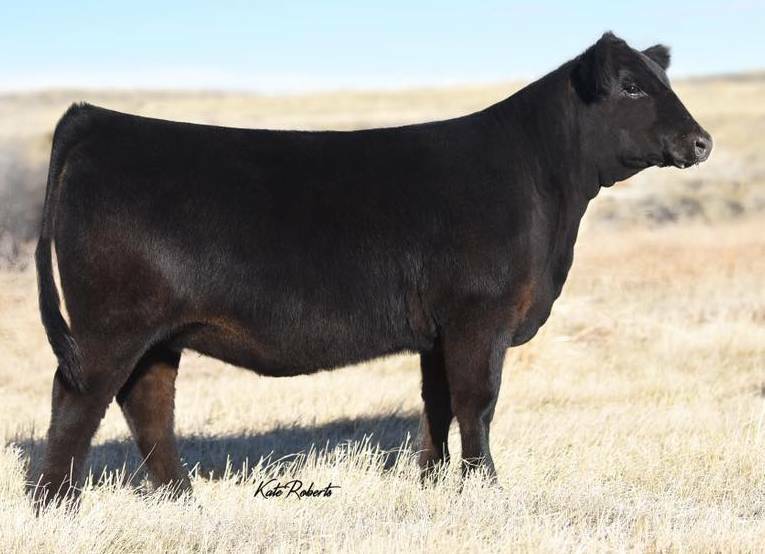 Silver Star's productive dam is one of North Camp Ranch's best females!